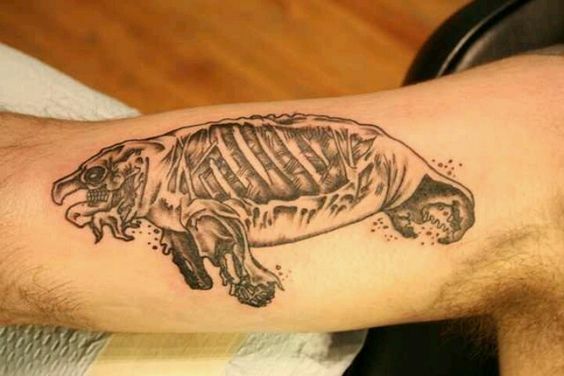 The top biologists of the world say that although we already have a vast database of sighted, and classified animals around the world, most of the living species are still unknown to man. 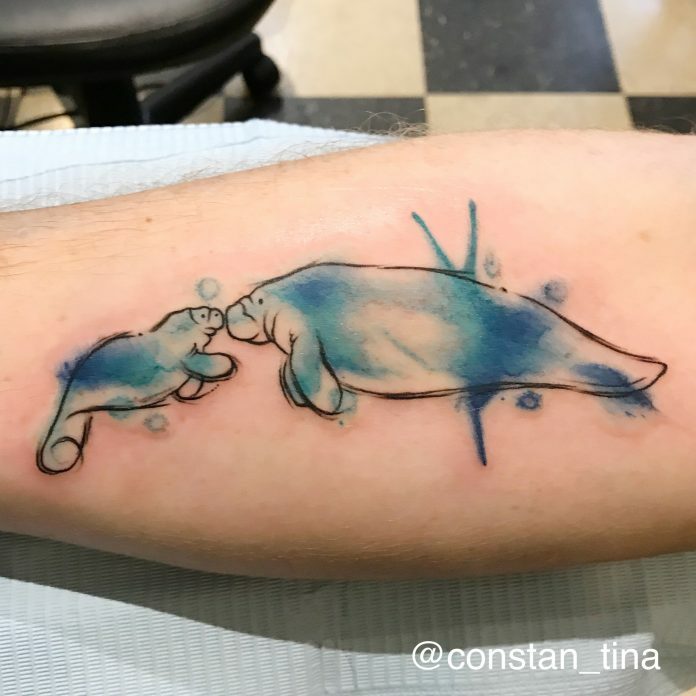 However, with the thousands of animals we see today, we can’t deny that they are all special and we are so privileged to walk with them on this Earth at this time. 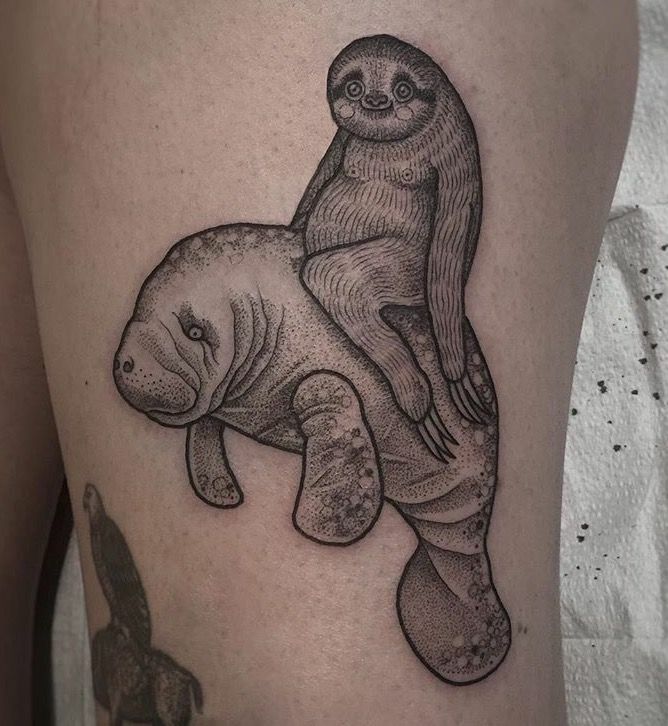 I already said that animals are special but there are a few species out there that go beyond just that, they are considered majestic. 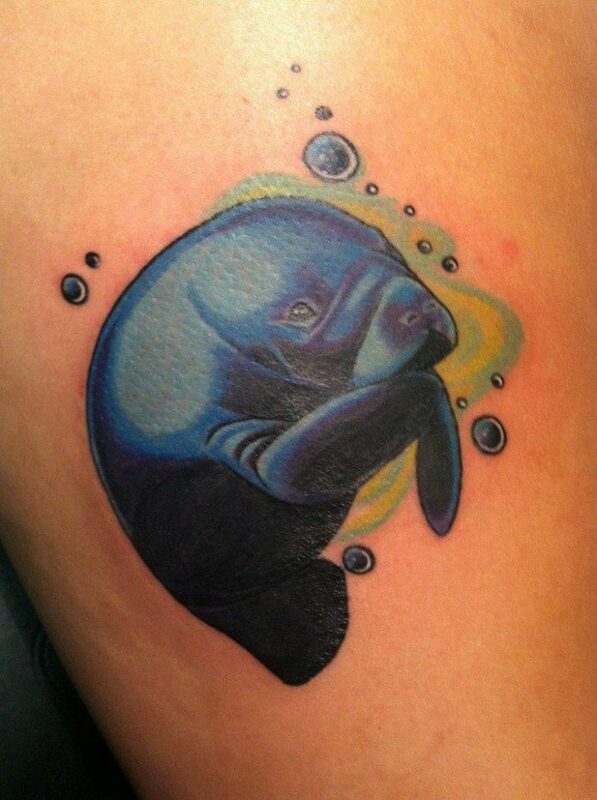 One of the majestic sea creatures out there are the manatees. 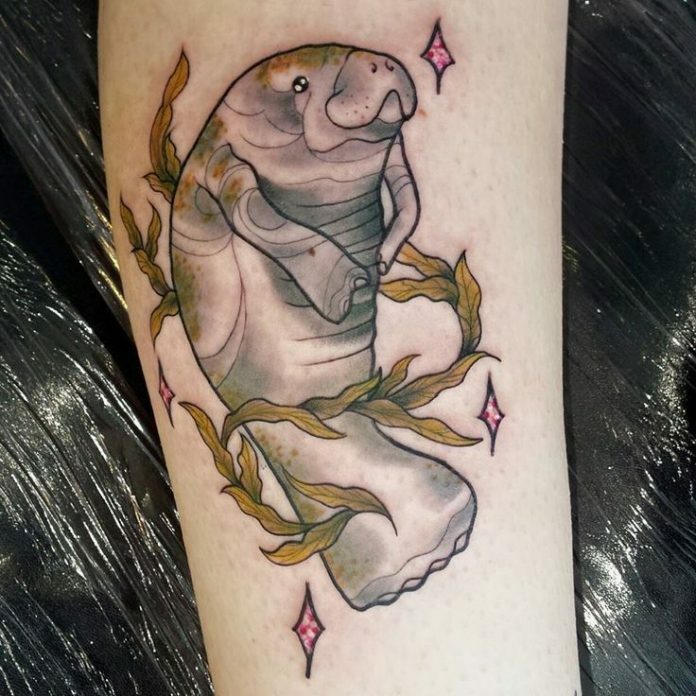 Some say that this species is the true mermaid of the sea. 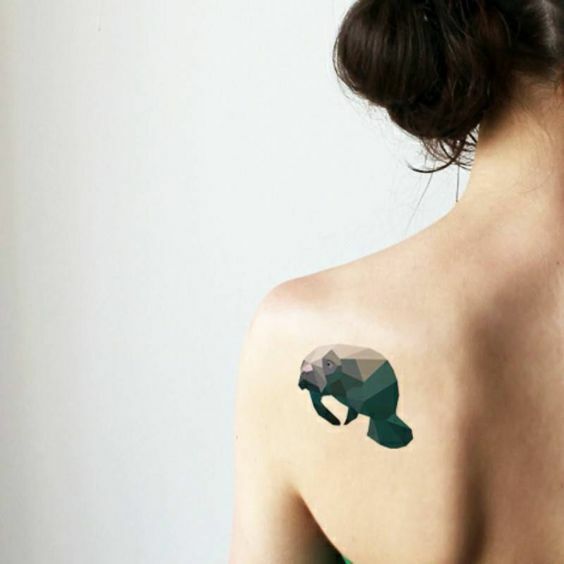 Because of its rarity and beauty, people do their best to preserve memories of their encounters with it. 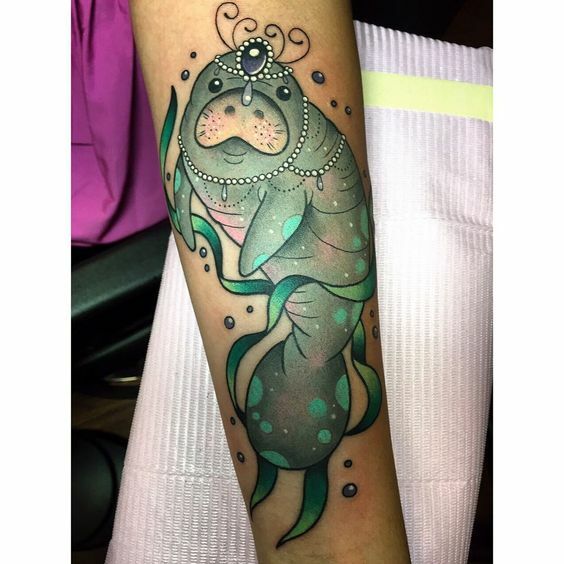 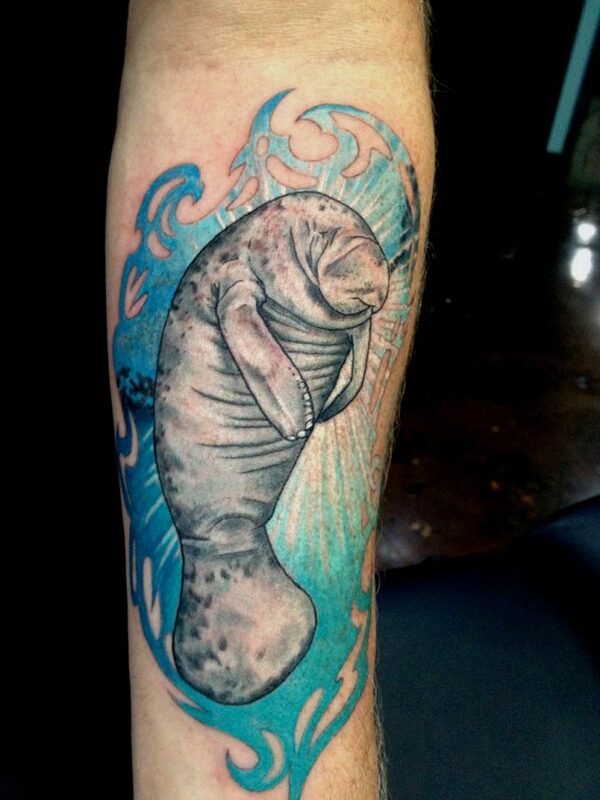 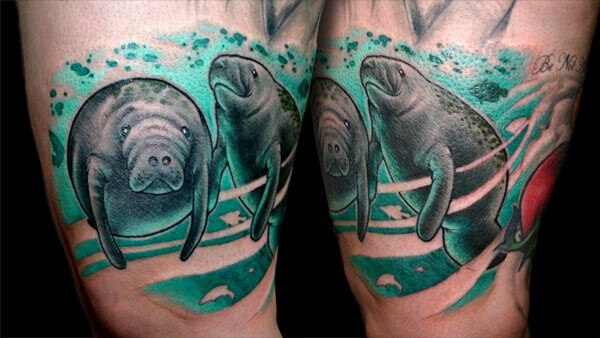 The rarity of manatees also inspired tattoo artists to create portfolio of designs that showcase the sea mammal. 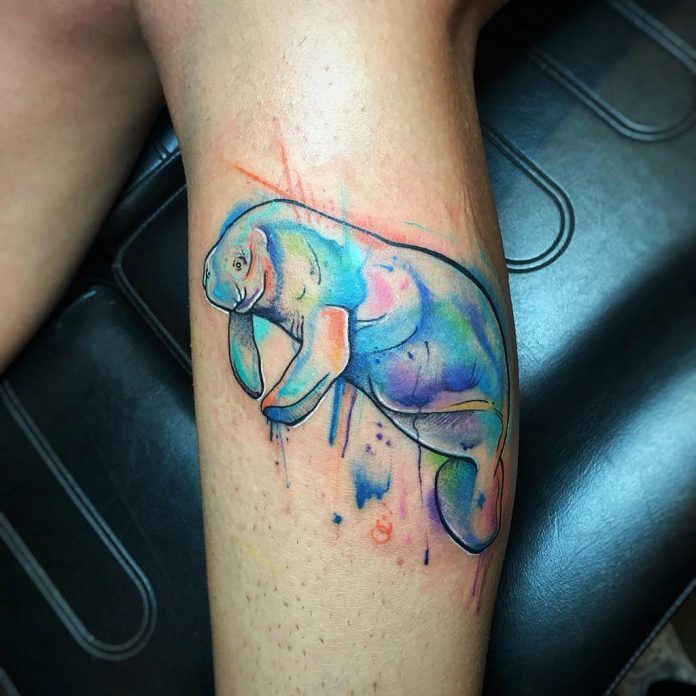 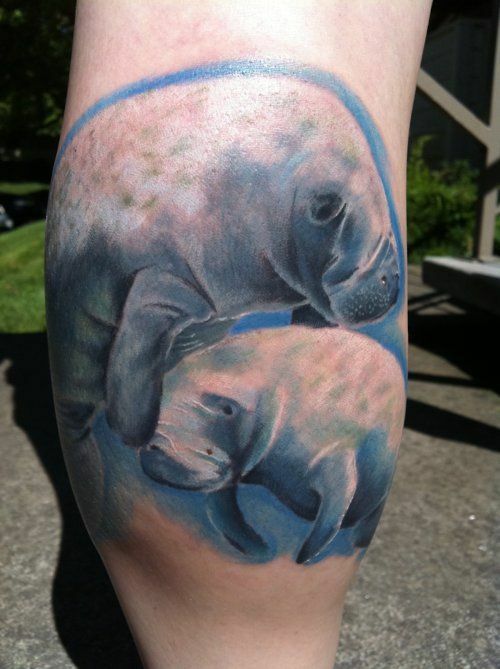 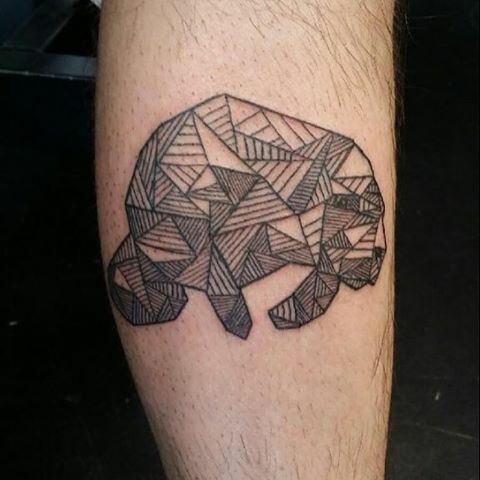 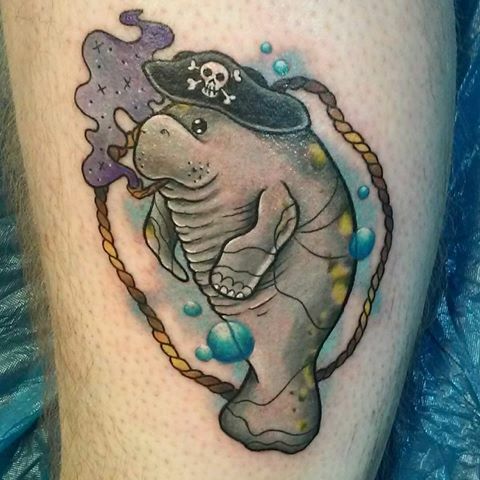 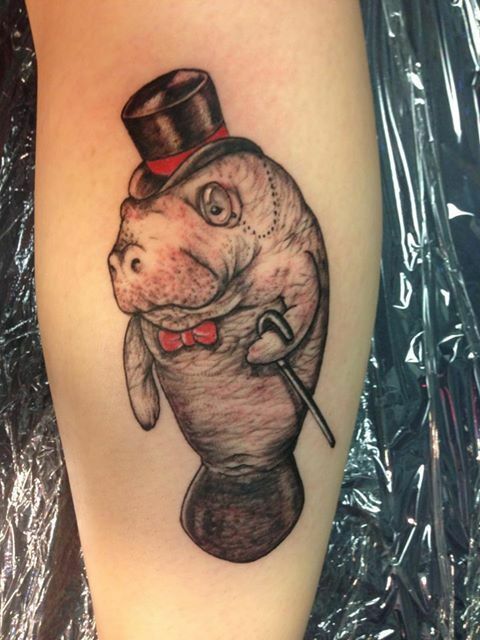 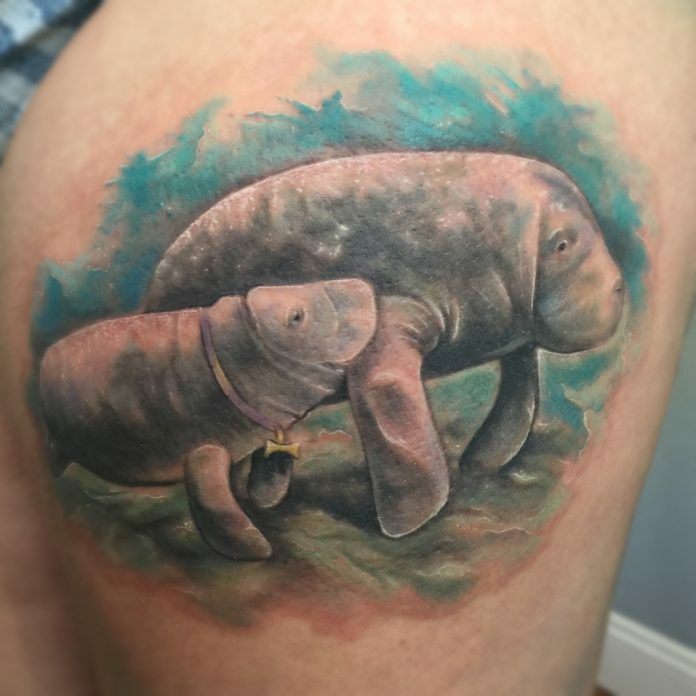 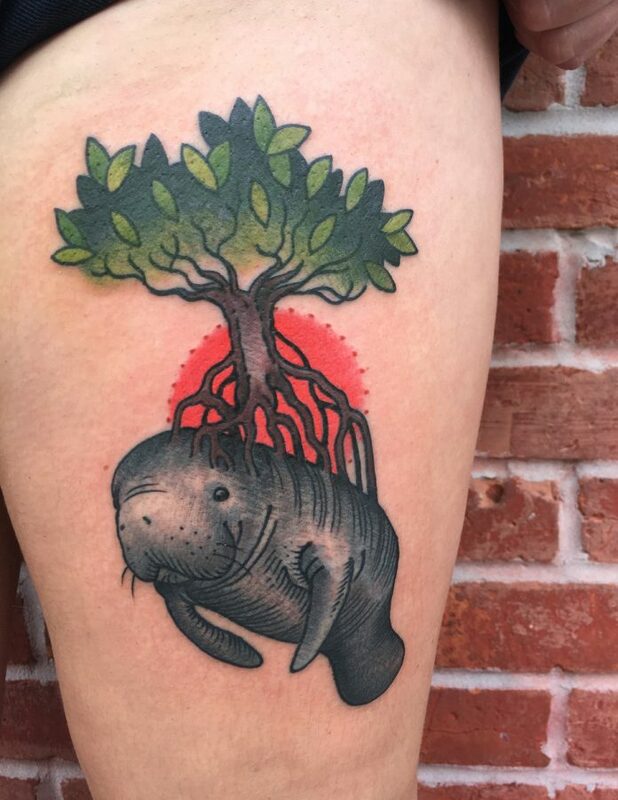 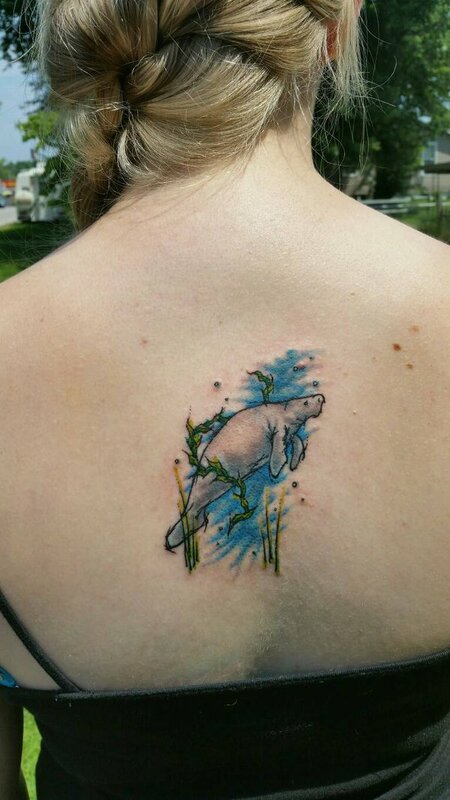 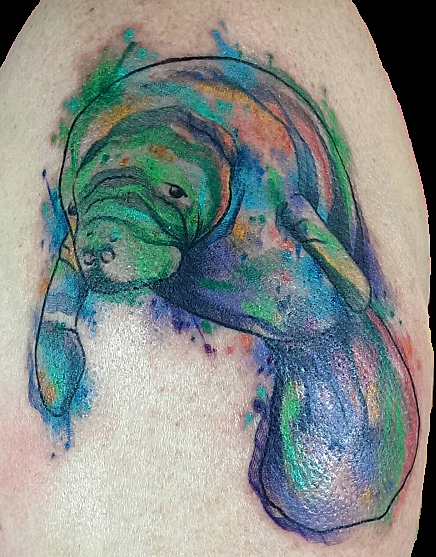 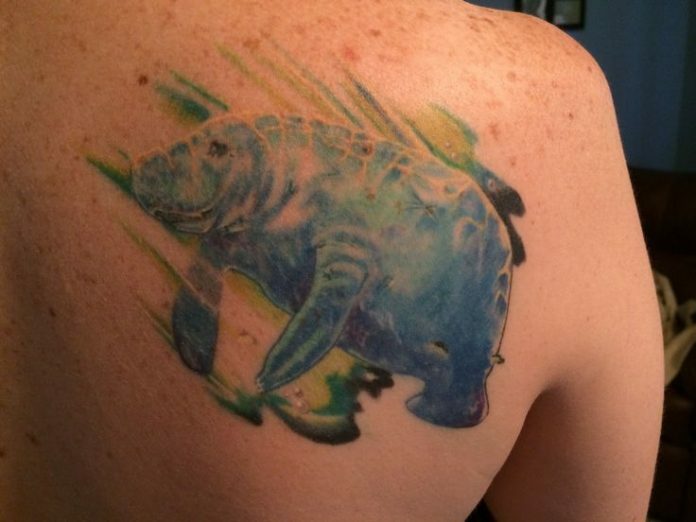 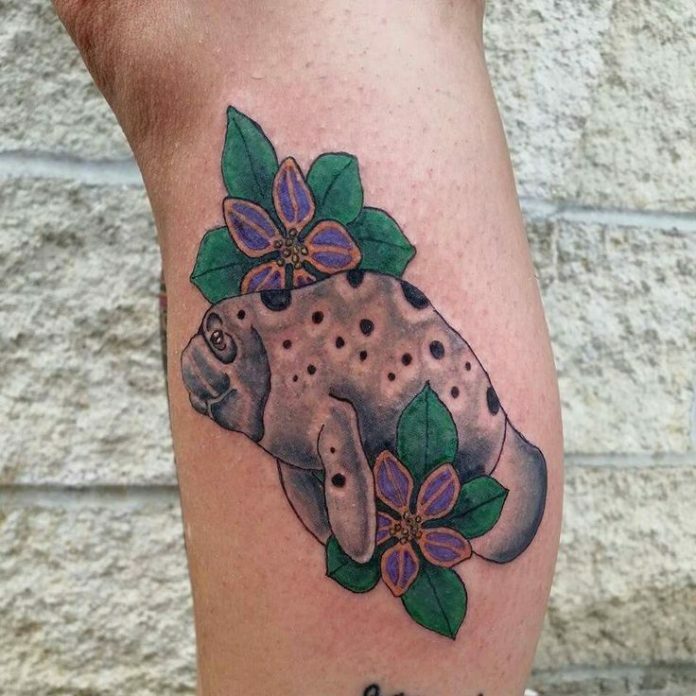 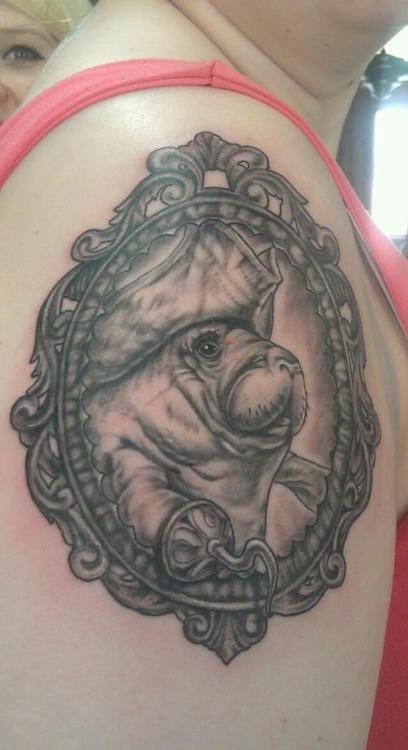 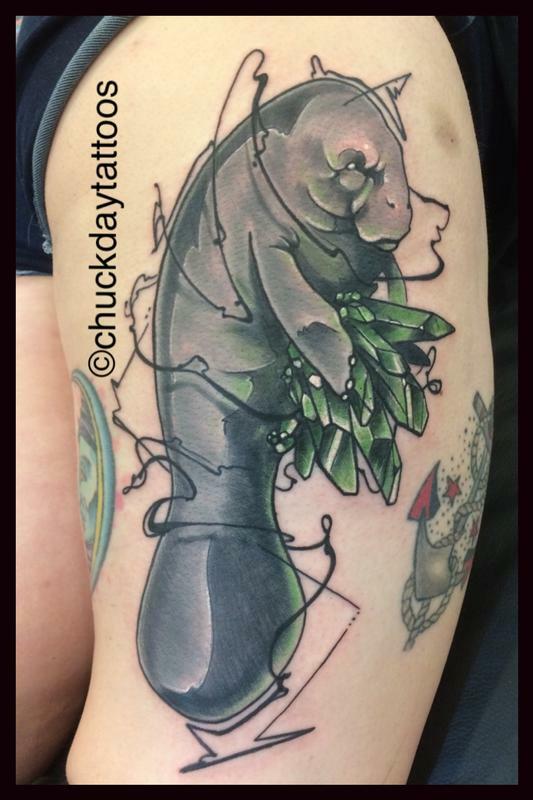 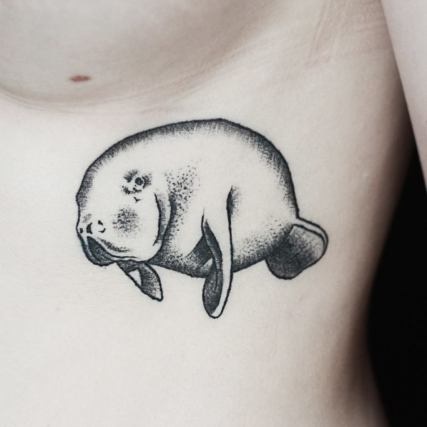 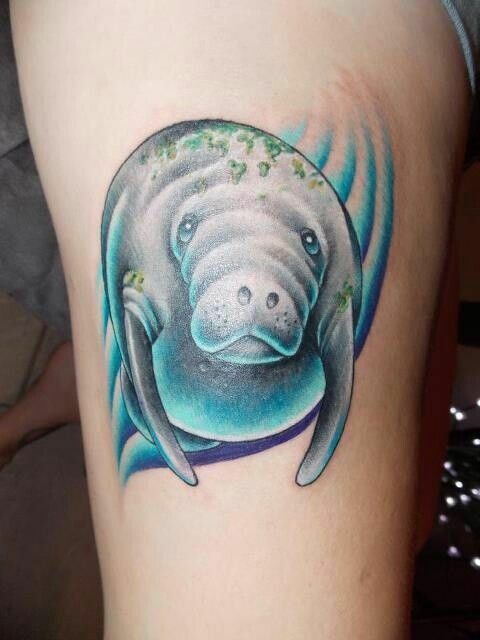 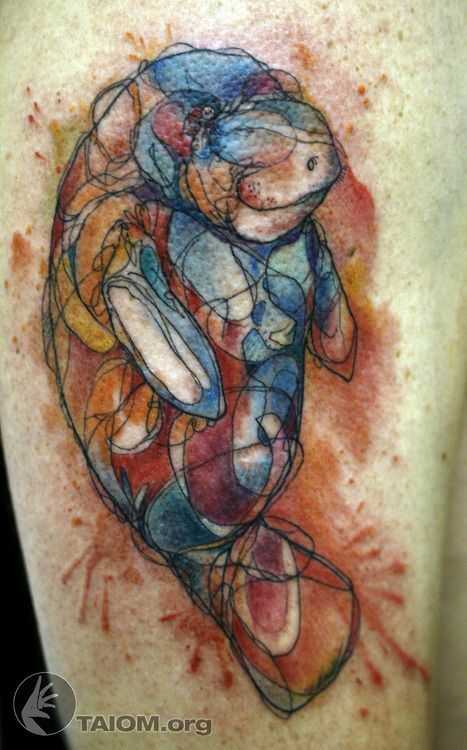 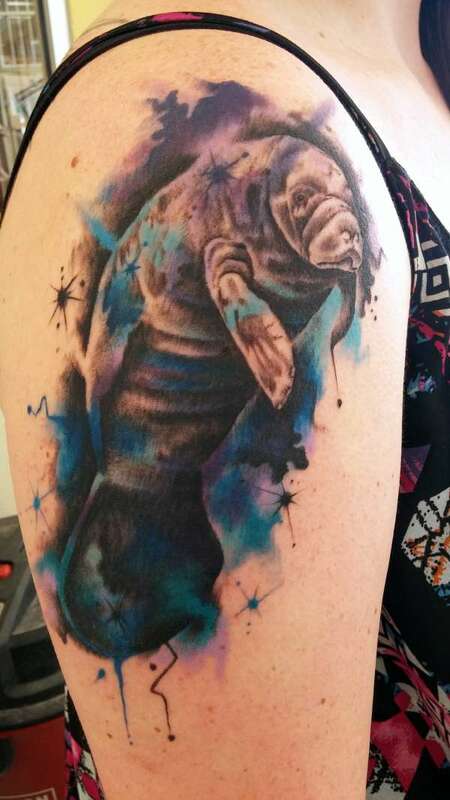 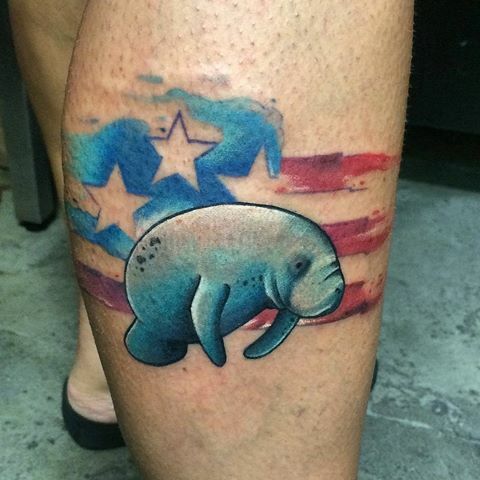 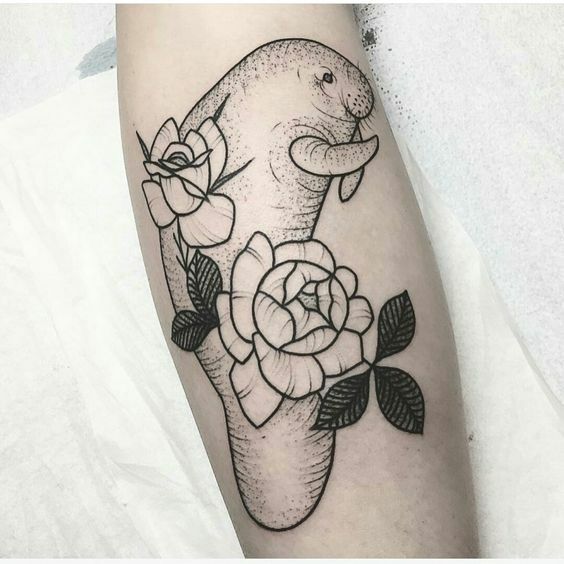 Check out some of the best manatee tattoos we have collected over the internet. 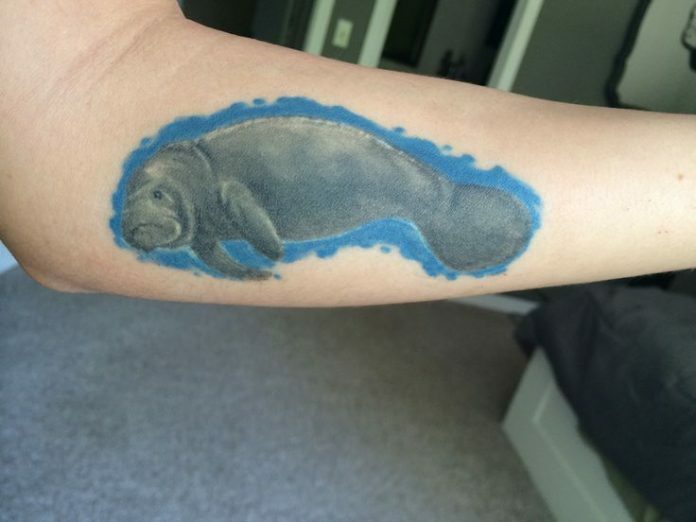 The tattoo samples are as rare as the manatees themselves but the search is totally worth it for us to give you guys a treat today.